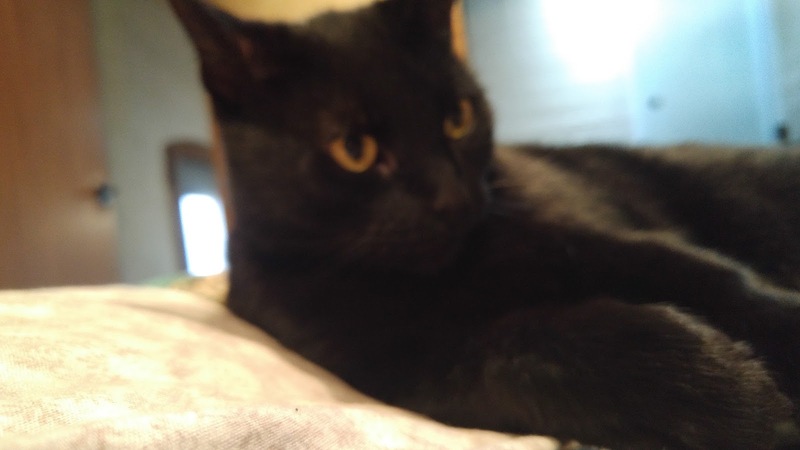 The human woke me up from my much needed nap to help me take my selfie. I told her I was too tired so she took it and now I wish I would have taken it because it was such a poor picture. I decided my nap was more important than a good picture so happy napping kitties. 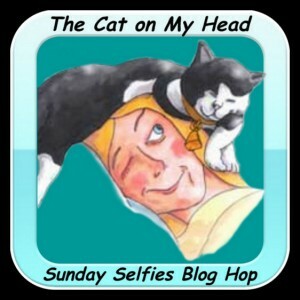 Thank you to The Cat On My Head for letting me participate in Sunday Selfie. Why do humans do this? Don't they understand the impawtence of naps? Napping is more important than anything, well apart from eating. There needs to be a law keeping the moms from doing that to us! That is a seriously nice selfie!!! Shadow, the cool thing about selfies is that they don't hafta be purrfect. We like yours! Hi Shadow! That's a great selfie......you sure do have a lot of fun kayaking and traveling in your house on wheels.....lucky you!! I hope you managed to get some shuteye after your selfie! Have a good week!